For a child and their family, having to spend multiple nights in a hospital room can often times be difficult for various reasons. However, one couple thought of a special way to bring smiles to the faces of hospitalized children. 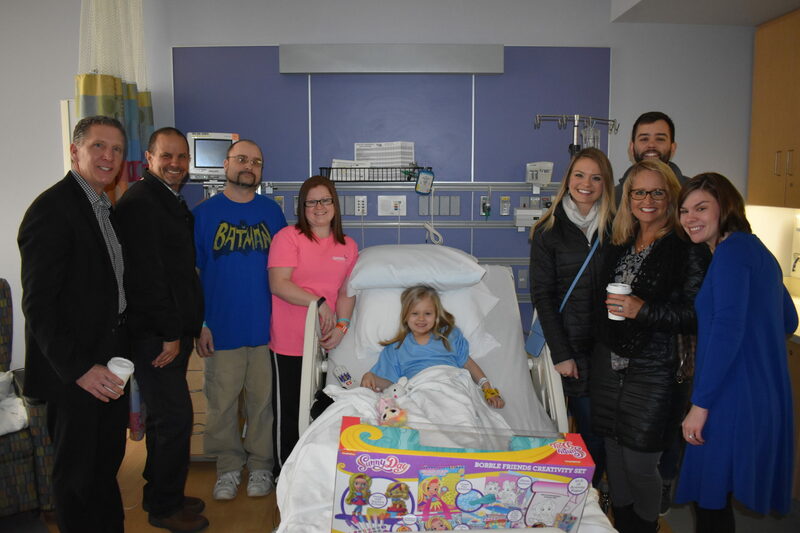 Amy and Rick Rogy have generously purchased an Xbox entertainment gaming console for each children’s room on the sixth floor, fourth floor and G200. OSF HealthCare Children’s Hospital of Illinois works diligently to ensure patients and their families are comfortable – just like they would be if they were at home. With the new gaming consoles in place, children and their families can play games, stream videos and access their favorite apps. These entertainment consoles will help provide comfort and distraction to sick children and their families year round. We are grateful for the Rogy’s support to help improve the lives of children during their hospital stay. 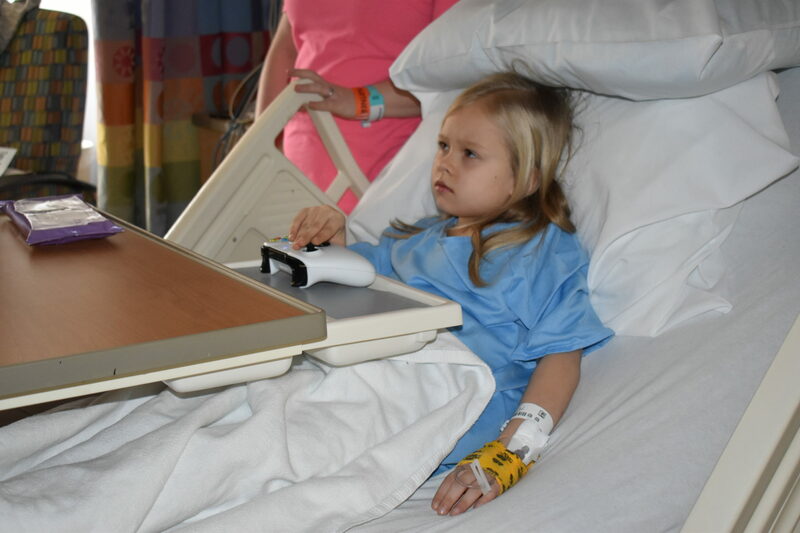 On behalf of the children, their families and the Foundation, our sincerest thanks to the Rogy’s – they made the new gaming consoles possible. Through generous gifts like the Rogy’s, we can continue to serve our patients with the greatest care and love. You too can help make a difference in the lives of children we serve. You can view our Walmart and Amazon wish lists for purchasing inspiration or let us do the shopping for you by making a financial gift to support OSF Children’s Hospital. You also can select from an age-appropriate wish list. Your gift provides hope to children when they need it the most.